I’m getting a lot of questions about guest posting here, which I understand because so many of us are trying to get back links or promote blogs or books or whatever. So I wanted to let you know about my other blogs, in case there is a fit for your post there, too. 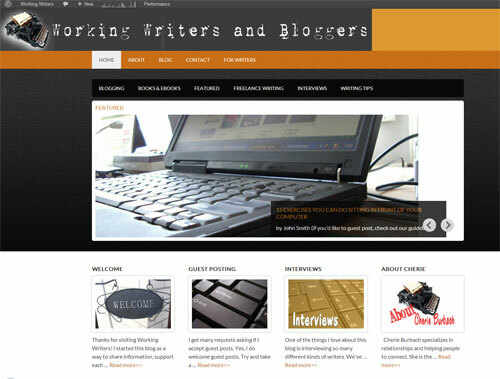 You can do an interview here, guest post there. Or whatever. Promote away! I’m an author too and understand where you’re coming from. It’s hard to get attention for your book or blog when there are so many great ones out there. Here’s an update on where you can guest post with me, and if any of these interest you, contact me. You’re here already! We have a lot of guest posters and interviews here, and then I chime in too and give my opinion. A lot of things have already been covered, so to not duplicate, it’s a good idea to take a look around and see what we might have already done. Things like the basics usually won’t get you the views, but if you can personalize it, that’s better. For example, an article on the basics of making money on a blog might not work, but if you can say, “here’s how I make money at blogging” that would be great. Basics on getting an agent has already been done, but if you want to talk about how you personally did it, that would be of interest. 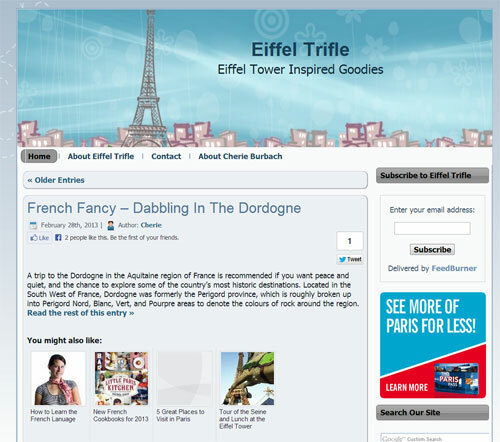 Eiffel Trifle really is a random and specific blog. I started it because I love Eiffel Tower stuff, and wanted to blog about it. So I write about things I find that are cool. Because this is such a random blog, I don’t update it very often, just when I feel like and/or have time. I bring it up here because every once in a while someone will ask me if they can guest post on it. I haven’t accepted guest posts on it yet, mostly because I can’t imagine that someone would want to post on such a random blog! But some writers or blogs have focused on Paris or the Eiffel Tower in some way, so if that’s you I’ll open it up to guest posters. The traffic reflects the randomness of the blog and the blogger’s posting habits (meaning: it’s small). 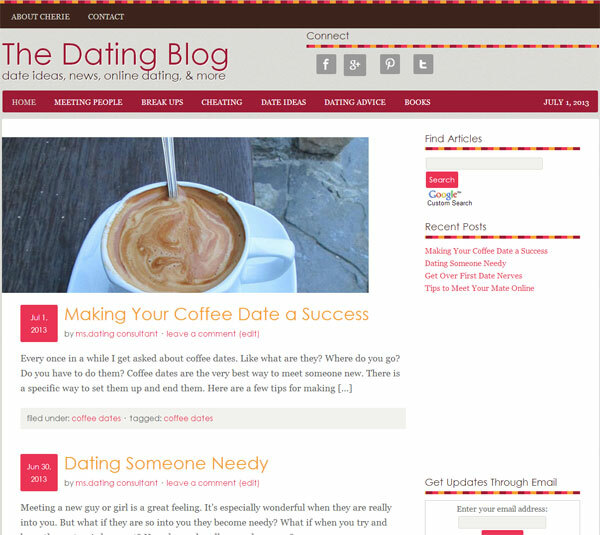 The Dating Blog is my oldest blog. I’ve written a lot about dating and relationships, and if you have a book or post idea that would work, just let me know. The Dating Blog is all about meeting new people, getting along, making your relationship better, and working through conflict. In the past I’ve had romance authors post there about how they got their two fictional characters to fall in love, or what they personally feel makes a great love story. These are great ideas and work out well on The Dating Blog. If you’ve written a dating, relationship, or even communication type book, you could also write a post about that. If you guest post on any of my blogs, I do promote every post on Twitter and Facebook for sure, and usually some other sites as well. Hey, Newbies, Are You Tired of Being Invisible? 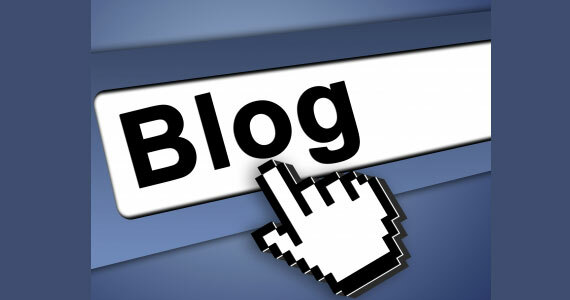 Do You Follow These 6 Rules Of Guest Blogging? 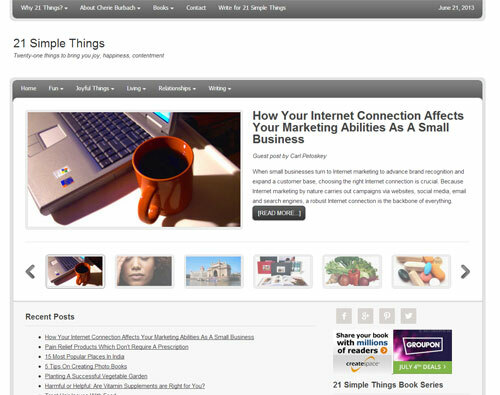 Be the first to comment on "Guest Post Opportunities"